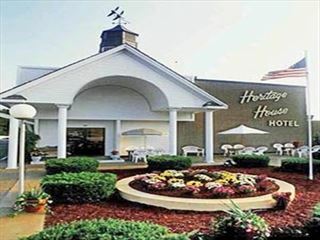 This traditional resort hotel has so much to offer all ages, you may never want to leave! Make a splash in the Indoor/Outdoor 30,000 square foot Water Park, the only one of its kind on Cape Cod! Zip down the huge water slides, splash in the waves, relax in the stormy/lazy river, let the kids play in the kiddie play area with mini slides and a dumping bucket, grab a bite and drink in the Gazebo Cafe and so much more! Pamper yourself (kids too) in the full-service Beach Plum Spa, frolic in the Rainbow Falls Heated Outdoor Pool, roast marshmallows by the bonfire, take in dinner under the stars on The Deck, enjoy live entertainment year-round, lounge or play in our beach-like area, savor breakfast, lunch or dinner in the Hearth ‘n Kettle Restaurant and Tavern, enjoy bistro-fare, award-winning wines and live jazz in the Grand Cru Wine Bar and Grill, enjoy a movie by moonlight, and SO much more! 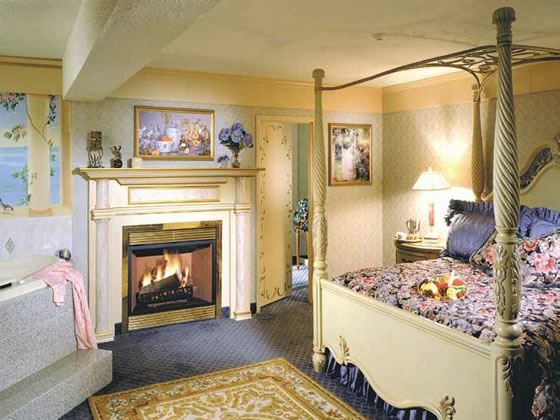 Relax in one of their 257 guest rooms, luxury fireplace suites with oversized whirlpools or spacious family suites. 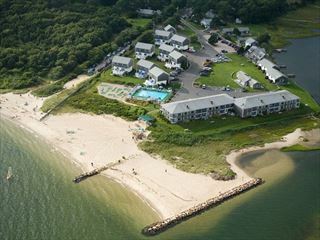 Located on the Cape Cod peninsula a few minutes drive from Hyannis, 3 miles from the John F. Kennedy Hyannis Museum and 5 miles from Edward Gorey House.